Unlike most private investment indices, EDHECinfra indices are not contributed but calculated indices. 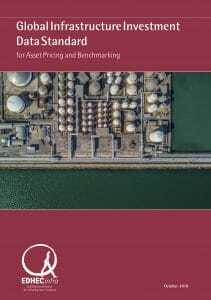 Contributed indices simply aggregate reported performance measures provided by asset owners and managers to an index provider. 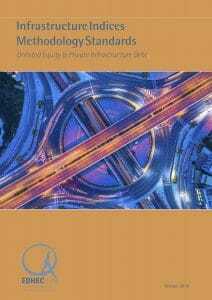 With unlisted infrastructure, reported metrics are often considered unreliable and difficult to compare and aggregate. Contributed indices face significant data paucity and cannot provide index users with metrics allowing meaningful comparisons across asset classes. 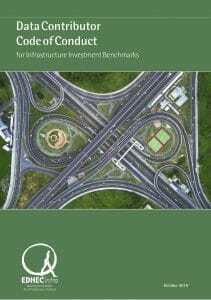 A calculated index of private infrastructure investments can avoid sample biases and deliver better risk and performance measurement. Methodological robustness is paramount to this approach. 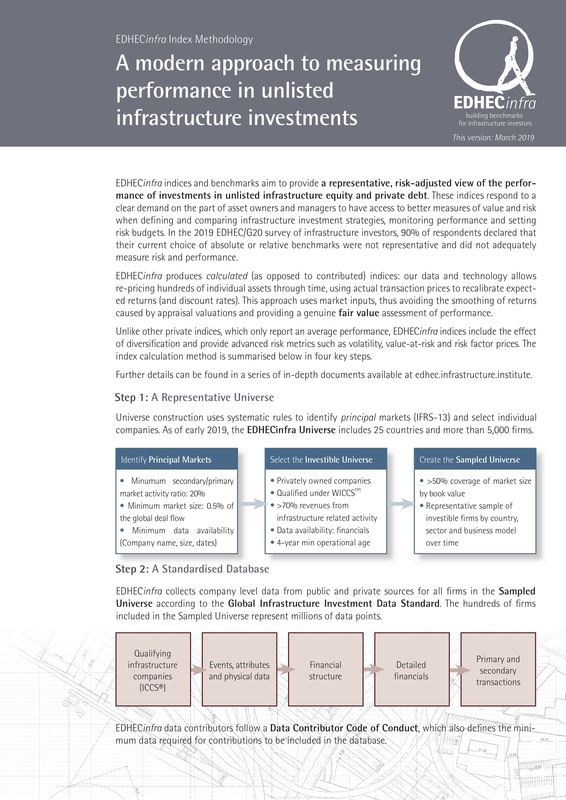 Producing a calculated index requires computing the financial performance of each index constituent using a unified methodology, as described in the EDHECinfra Unlisted Infrastructure Asset Pricing Methodology, relying on International Financial Reporting Standards (IFRS) guidance, industry practices and academic principles, thus providing adequate measures of performance and risk for the purpose of computing a market index. 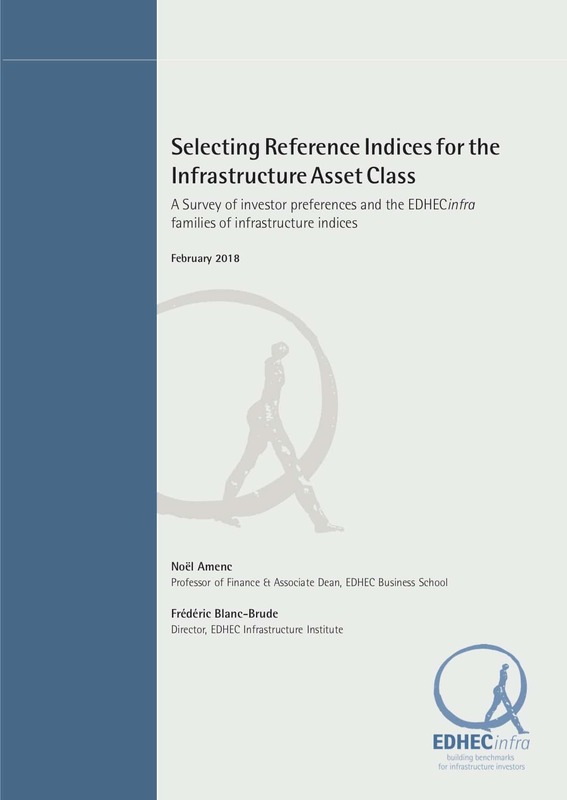 As descibed in the Infrastructure Index Methodology Standards, EDHECinfra indices are bottom-up indices using individual constituents returns, computed in both local or major currencies and aggregated using different weighting schemes to compute quarterly index values. EDHECinfra indices use three weighing schemes. We also compute the return covariance of each pair of constituents in the Sampled Universe. 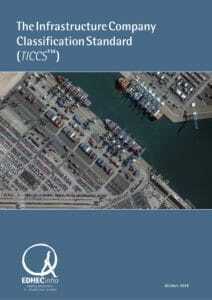 This allows us to compute index risk metrics such as volatility, drawdown and value-at-risk. Filters are then applied to the Sample Universe such as geography, sector or business model to create sub-index families.